Varèse Sarabande Records will release A WALK AMONG THE TOMBSTONES – Original Motion Picture Soundtrack digitally on September 16th and on CD September 23, 2014, it was announced today. The soundtrack features an original score composed by Carlos Rafael Rivera. Directed by Scott Frank (The Lookout), A WALK AMONG THE TOMBSTONES opens in theaters, September 19, 2014. 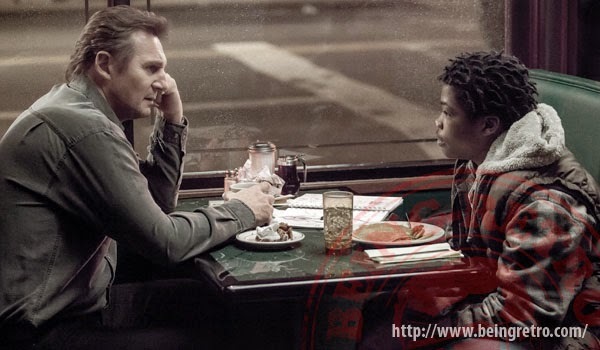 Universal Pictures and Cross Creek Productions’ A WALK AMONG THE TOMBSTONES arrives in theaters September 19, 2014. 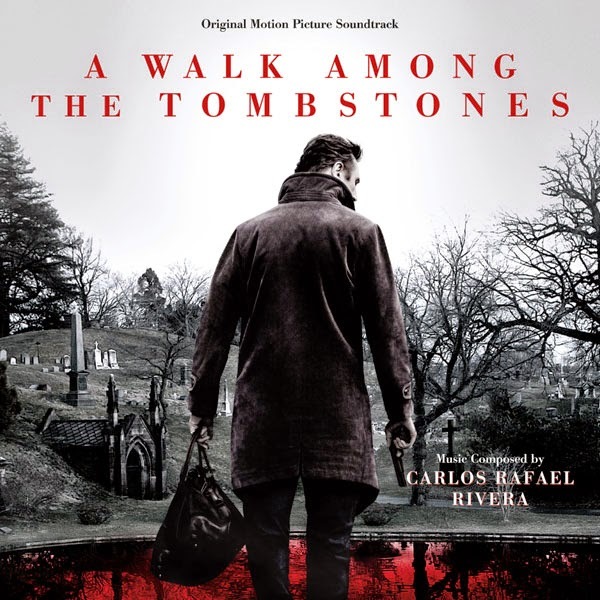 A WALK AMONG THE TOMBSTONES - Original Motion Picture Soundtrack from Varèse Sarabande Records will be available digitally on September 16th and on CD September 23, 2014.